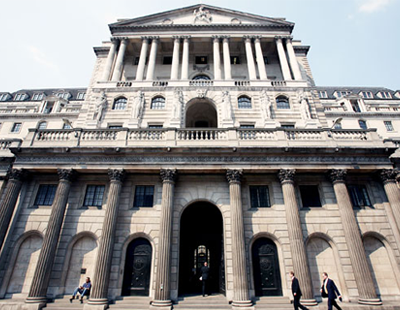 New figures out show that buy to let mortgage rates are showing the effects of last month’s base rate rise. Online mortgage broker Property Master says average standard variable rates for buy to let mortgages saw the biggest monthly increase with the cost of an interest only loan of £150,000 jumping from £603 per month to £620 per month. For average five-year fixed rates loans, increasingly popular with private landlords looking to manage their outgoings over time, the cost of a similar loan rose from £348 per month to £350 per month if the customer was looking to borrow 65 per cent of the value of the property; it went up from £423 per month to £425 per month if 75 per cent of the property’s value was required. 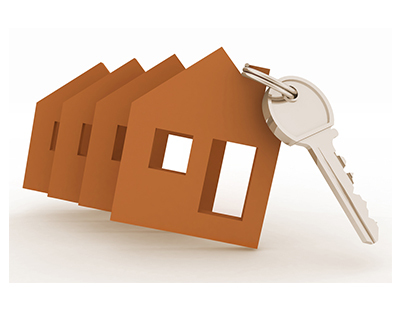 Property Master’s figures monitor buy to let mortgages for an interest only loan of £150,000. 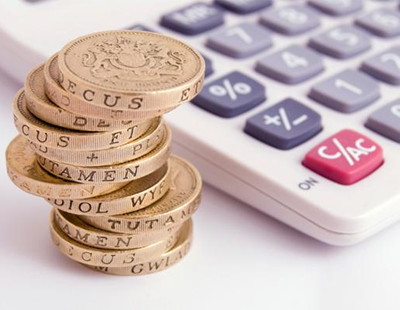 The rates and costs recorded include product and application fees and it looks at deals from 18 of some of the biggest lenders in the buy-to-let market including Barclays, BM Solutions, RBS, The Mortgage Works, Godiva and Precise. Taha Dar, founder and CEO of SearchSmartly.